Amanda Mann, L.M. comes to FSTM with more than 15 years experience as a teacher, school administrator, and most importantly, an FSTM graduate. She has a bachelor's degree in English and a master's degree in creative writing. Amanda fervently believes that birth is an essential life process that has the potential to transform, inspire, and engage. She believes that midwifery is an essential intersection between passion and the world’s greatest need. Amanda is married with four boys, and enjoys reading and working at her local midwifery clinic. Kerri Audette, LM, CPM, is a licensed midwife and graduate of the Florida School of Traditional Midwifery. She is co-owner and practicing midwife with Gainesville Midwives, her home birth practice. Kerri also holds a Bachelor's of Design from the University of Florida School of Architecture. She was inspired to pursue work in women’s health as a founding member of the Gainesville Roller Rebels, a local women’s roller derby league. That experience led her to realize the power and potential that sisterhood can create. She has been attending births in North Central Florida and instructing childbirth education since 2011. Kerri is a Gainesville native and birthed her own children at home with midwives. 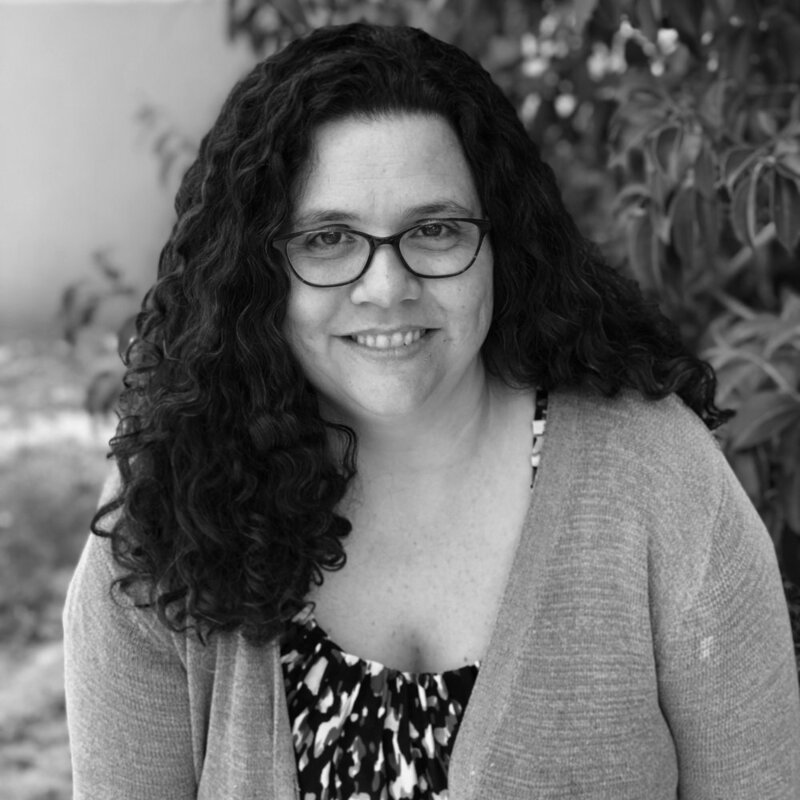 Erica has a bachelor’s degree in English from the University of Florida and is a DONA-certified doula with a passion for women’s health and the midwives' model of care. Erica began her involvement with FSTM as a technology consultant for the school in 2013 and joined the staff part-time in 2015, quickly working her way up to academic director. Erica also runs a small web development business with her husband. When she isn’t working, she enjoys reading, cooking and spending time with friends, family and her pets. Michele has called Gainesville her home since graduating from the University of Florida with a bachelor’s degree in Psychology. After gaining managerial skills working in nation-wide retail professions, she expanded her bookkeeping and finance abilities as business manager for a local Gainesville manufacturer. Michele has always had a strong passion for women’s education and women’s reproductive freedom. Separate from work, Michele enjoys camping, hiking, and traveling, and being a full-time cat mom. Mandi is a Florida licensed midwife and graduate of The Florida School of Traditional Midwifery. She called Gainesville home for 18 years and recently moved to Minneapolis, Minnesota with her family. She continues to work remotely as FSTM's Admissions Coordinator. Growing up, Mandi's curiosity and fascination with pregnancy and childbirth eventually led her to pursue midwifery. She gave birth to her daughters June and Ruby out-of-hospital with her husband and midwives by her side. These experiences further solidified her commitment to empowering families to have the healthy and satisfying birth experience they desire.